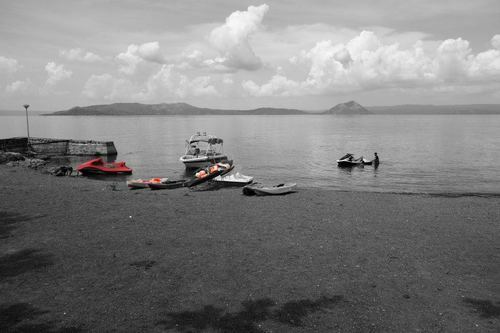 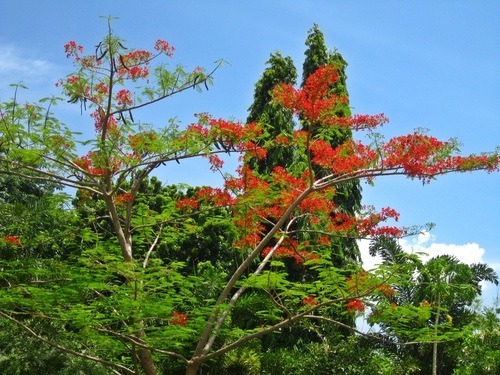 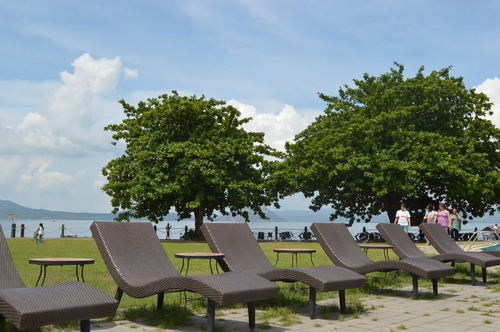 Batangas City is just 2 ½ hours away from Manila so most of our company summer events were held at Batangas resorts. 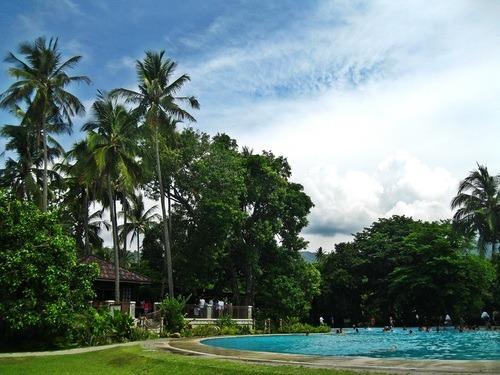 You can enjoy 3 swimming pools. 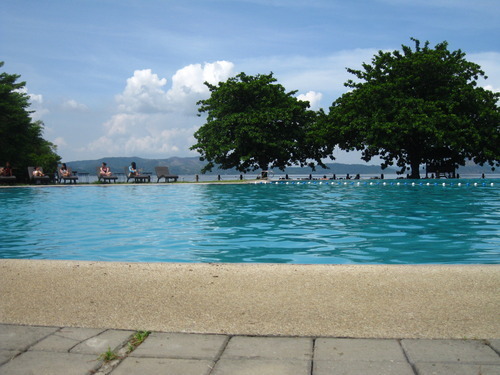 The Infinity Pool. 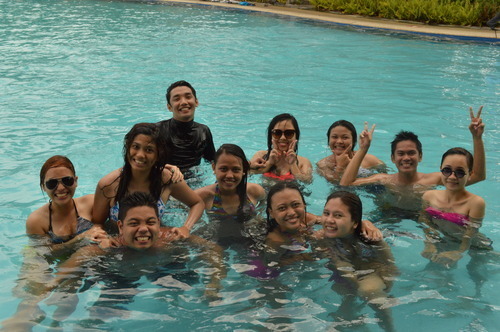 Pool brings a splash of happiness especially to our team. 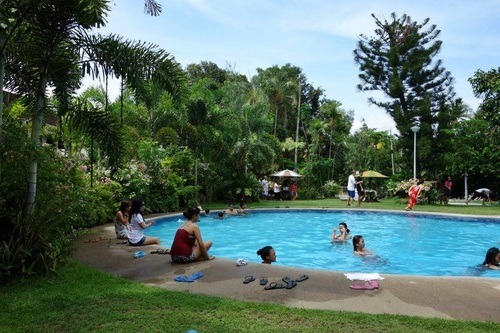 The Garden pool. 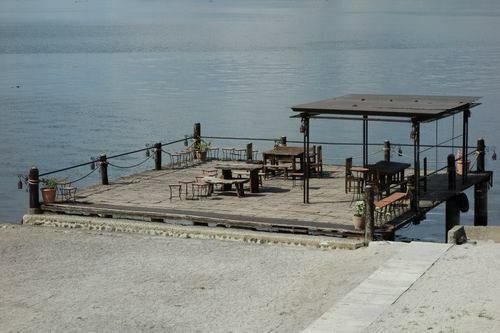 Gazeebo, great for weddings and intimate dinners. 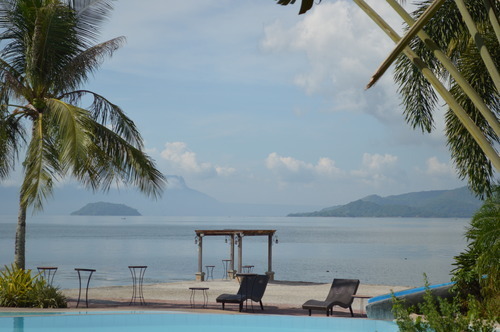 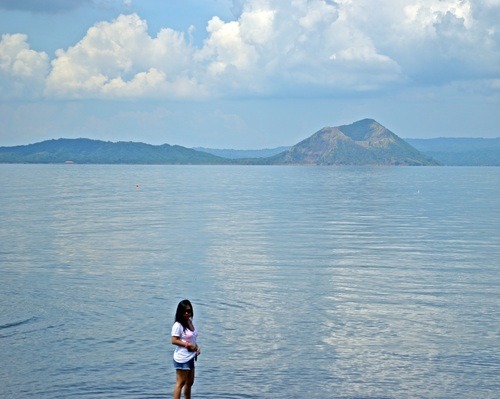 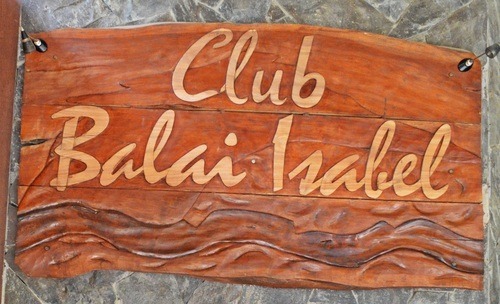 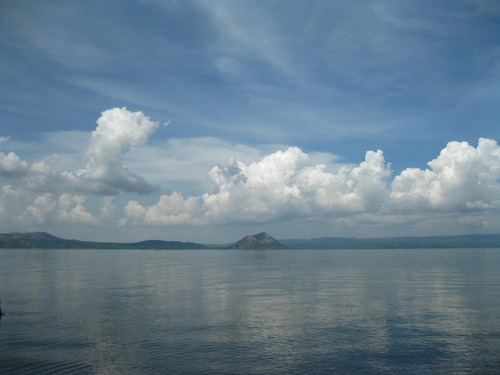 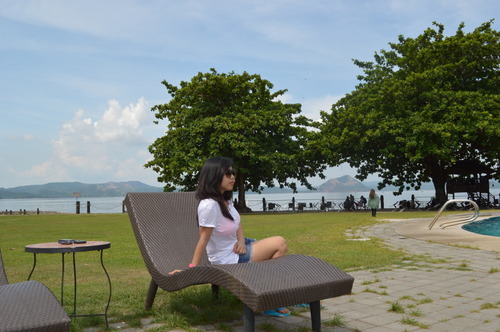 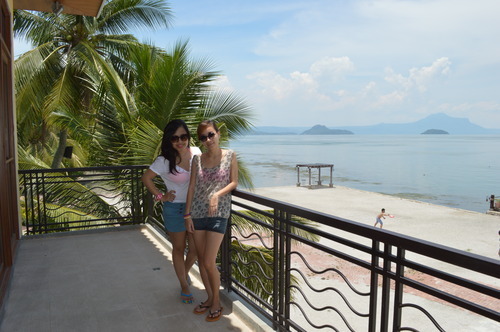 If not because of the calming view of Taal lake, there’s nothing more to return in Club Balai. 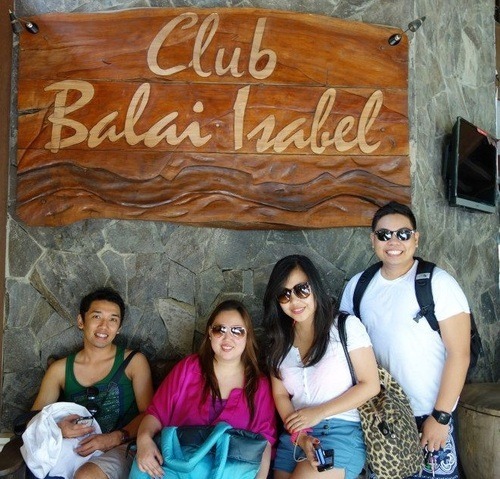 But there are always 2nd chances, maybe next time, food served will be as delicious as the other hotels.